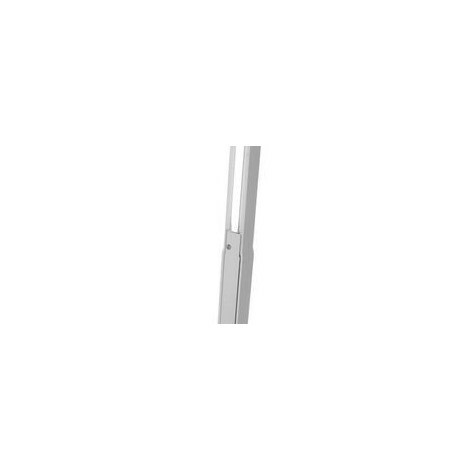 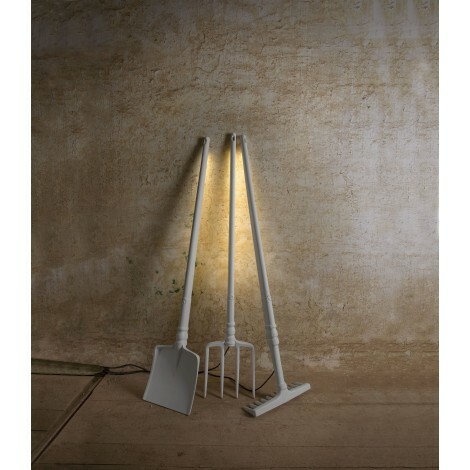 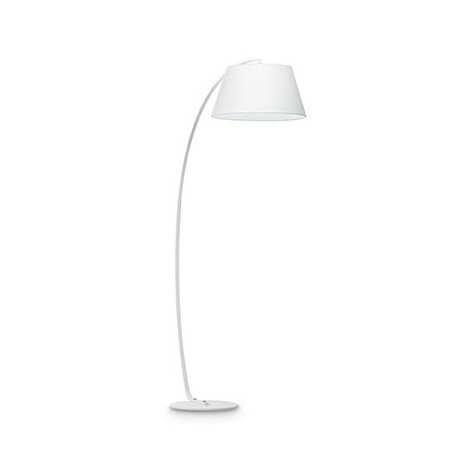 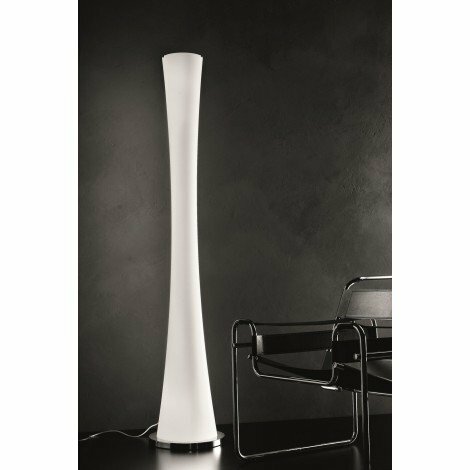 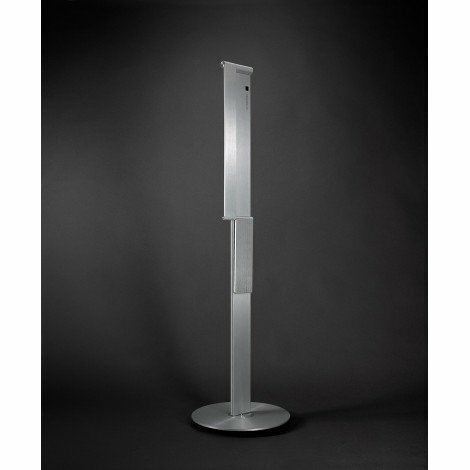 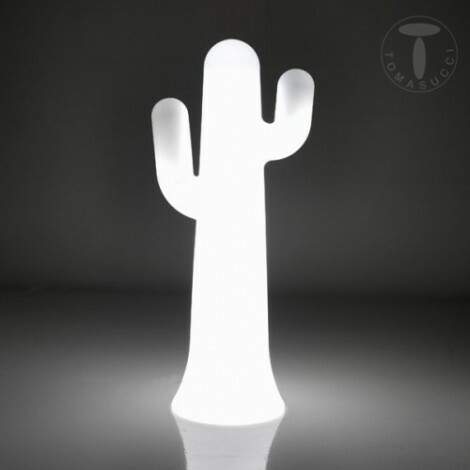 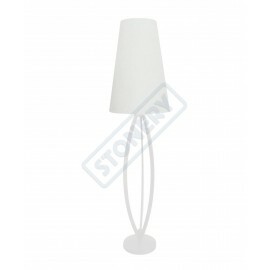 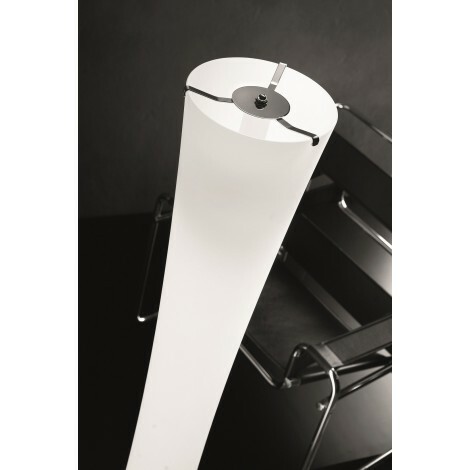 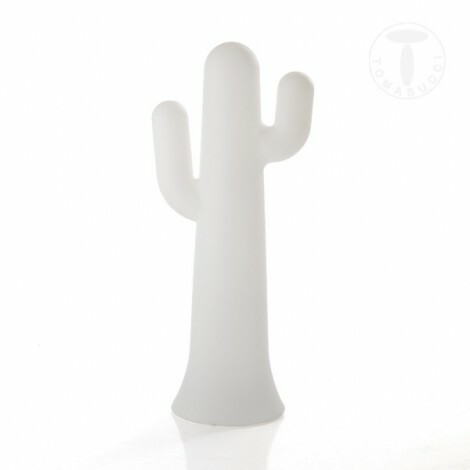 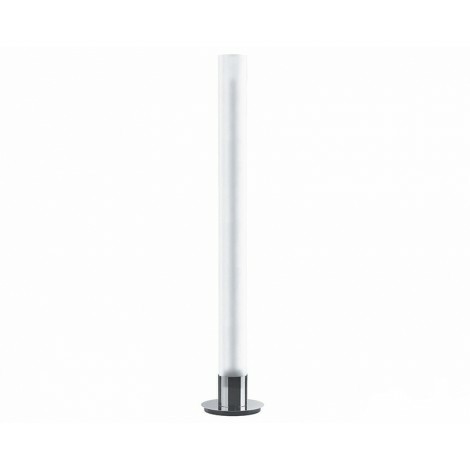 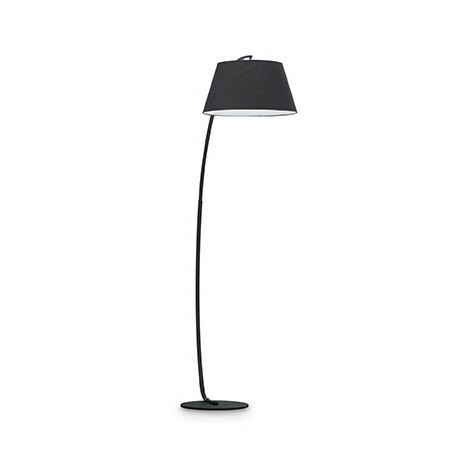 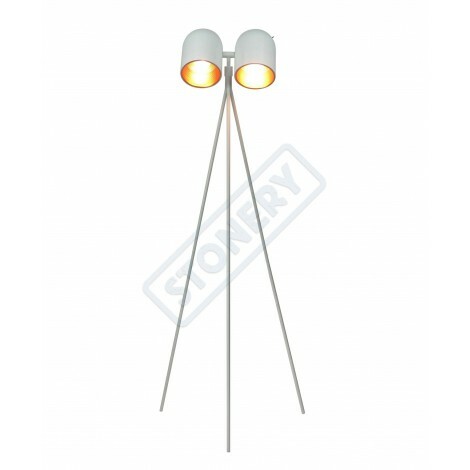 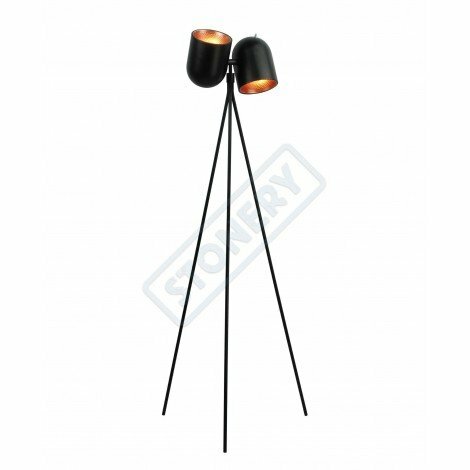 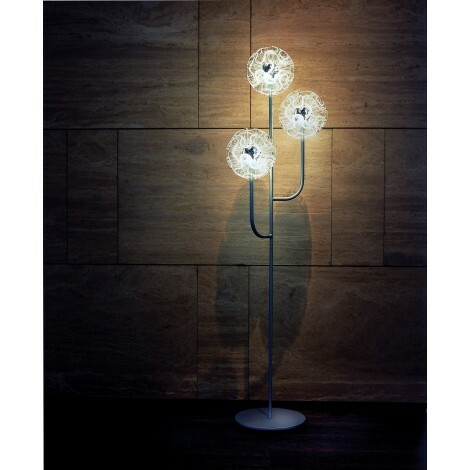 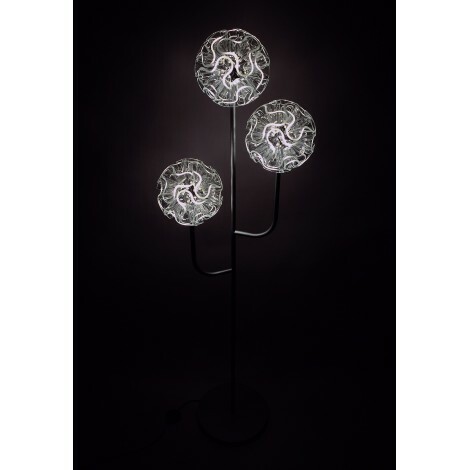 Marica as a Table Lamp or Floor Lamp in white or black colors, with fabric lampshade. 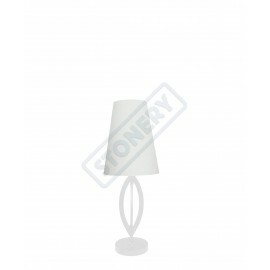 Lamp Marica in matt painted metal and fabric hat available in white or black colors. 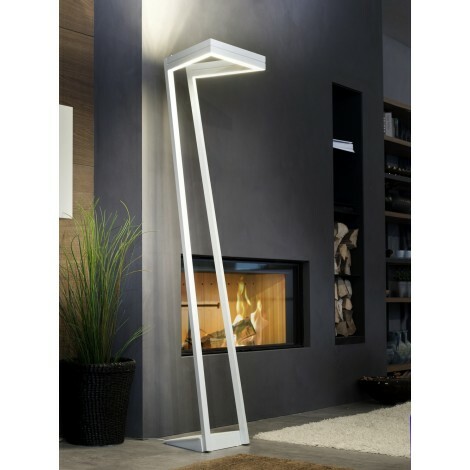 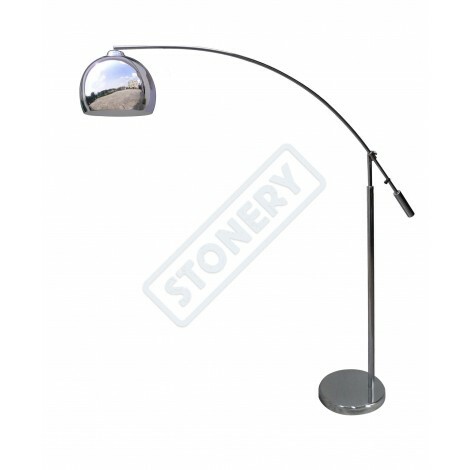 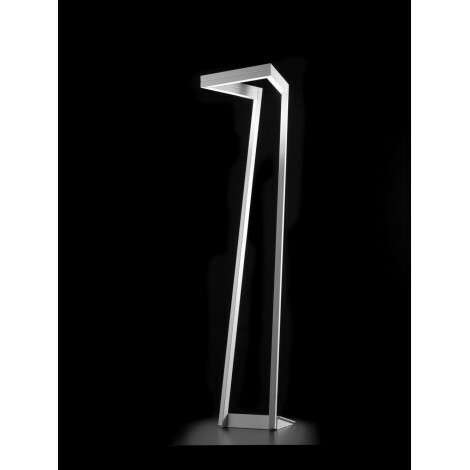 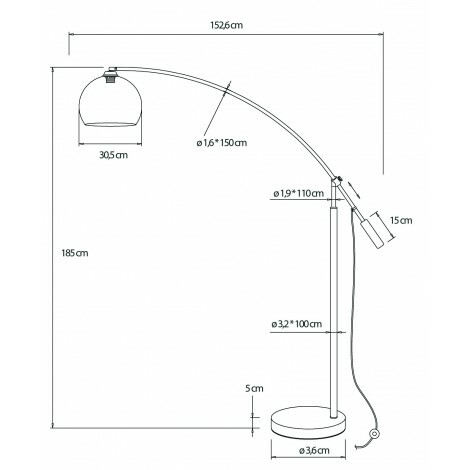 Dimension table lamp H. cm 68,5 D. max 23 cm. 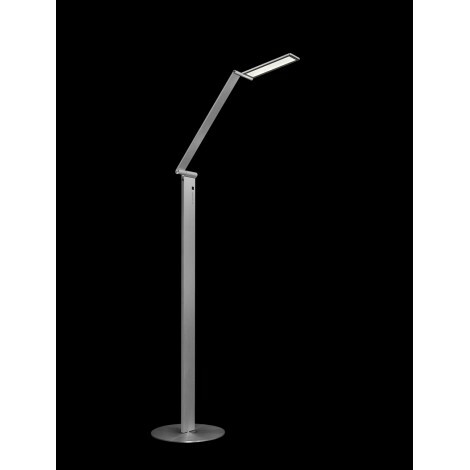 In both versions it is mounted the attack to E27 lamp max 60 watt. 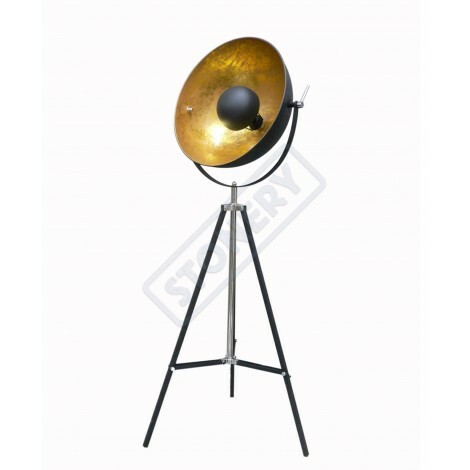 Floor Lamp and lamp Marica in fabric hat. 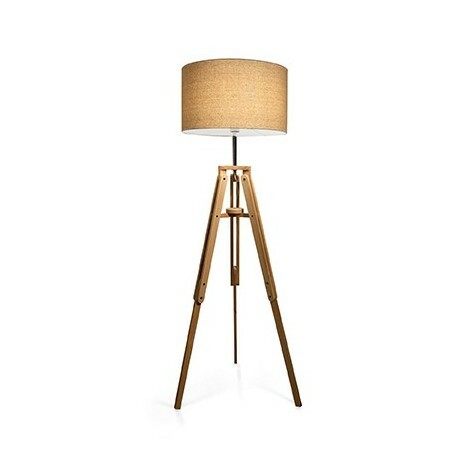 Winning combination that you can realize with lamp Marica...lamp+floor lamp.